Home > Social Media > How To Promote Your Twitter Account? Twitter is undoubtedly the biggest social media platform where people interacts with the rest of the world in 140 characters. Although Twitter is no more restricted within just 140 characters, and has expanded far beyond it, yes Twitter is preferred by sports person, industrialists, television and movie celebrities, business persons, and above all big Technology titans. Many entrepreneurs have gained their due credits via Twitter. The mode you interact with people, the more you gain followers. In this way, you expand your territory on Twitter. 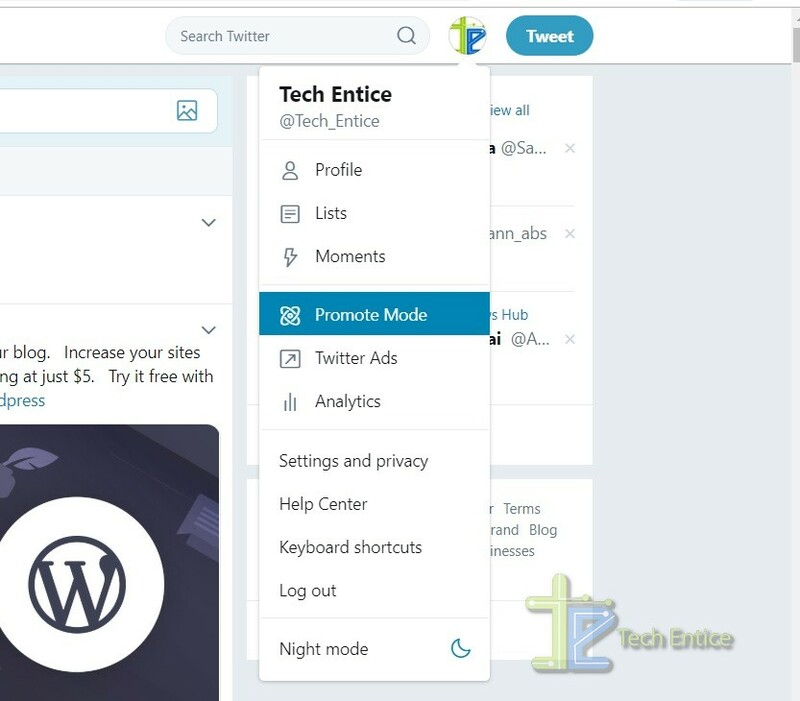 If you are not satisfied with the organic way of getting followers, Twitter has brought for you the option to promote your Twitter account. 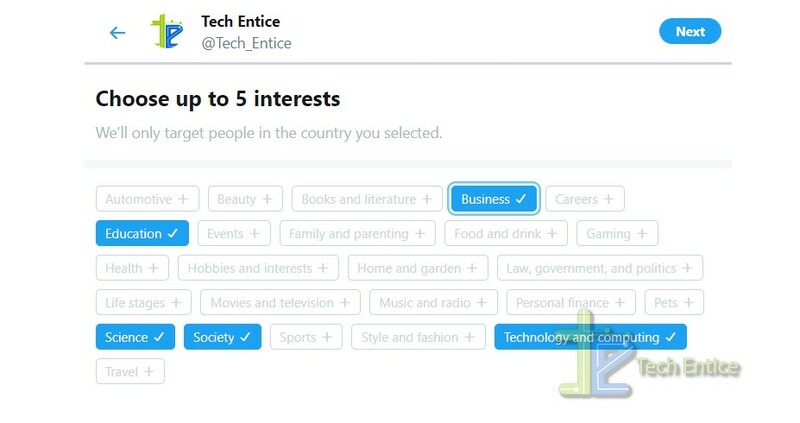 You can expand your recognition among followers of a particular region or followers with interest in particular subjects. When Twitter did not have this option, people used to fall prey of fraudsters who assured followers in exchange of money. There are still many such people going on, but the accounts who gain followers by unauthorized means end up with their account getting banned. Twitter has this option to let users promote their account. This promotion option provides you a commendable number of followers, highlight your tweets and amplify their effects. You have to pay a monthly rental of $99 per month as long as you want to promote your website. The amount may be a bit hefty for many. In this tutorial, we shall show you how to do that. Login to your Twitter account. Tap on your twitter profile icon located at the top right corner of your website. 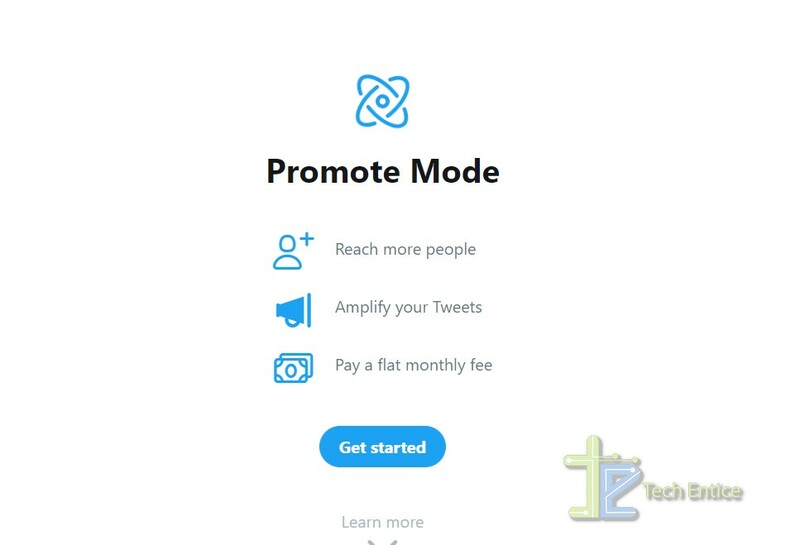 You will get an option called Promote Mode. Click on it. Next, click on Get Started. Next, choose the region. Right now, there are only three regions, USA, United Kingdom and Japan. Your billing and taxes will depend on the region you choose. Remember, it cannot be changed. 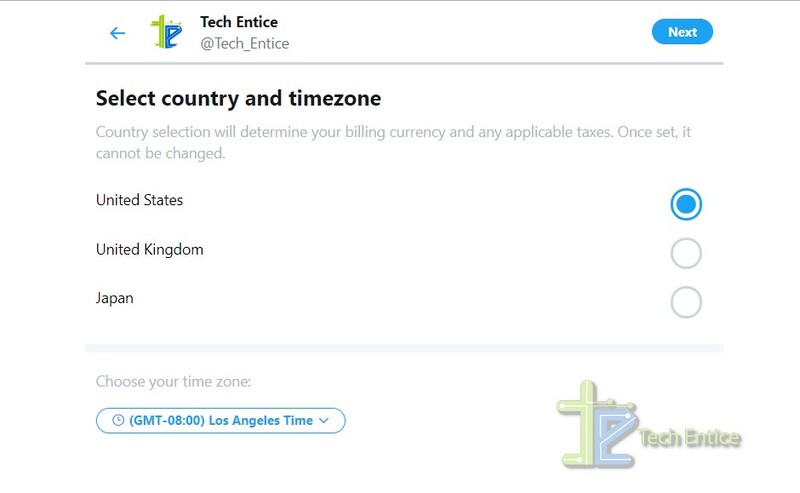 You can also select the time zone. Click Next to continue. 4. 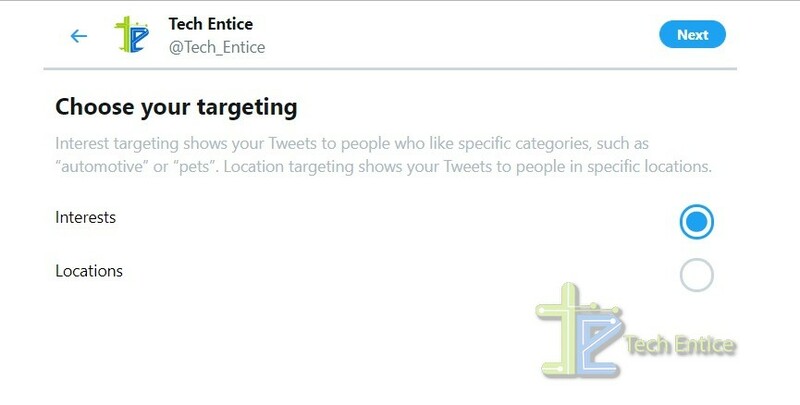 Choose your target, either Interests or Location. 5. Choose your interests up to 5 relevant options. Click Next. 6. You will get a confirmation message. Click to accept the terms and conditions and click on Proceed. 7. You will be taken to the payment gateway. Enter your details, and you are done! Are Mobile Wallets Good for Ecommerce?